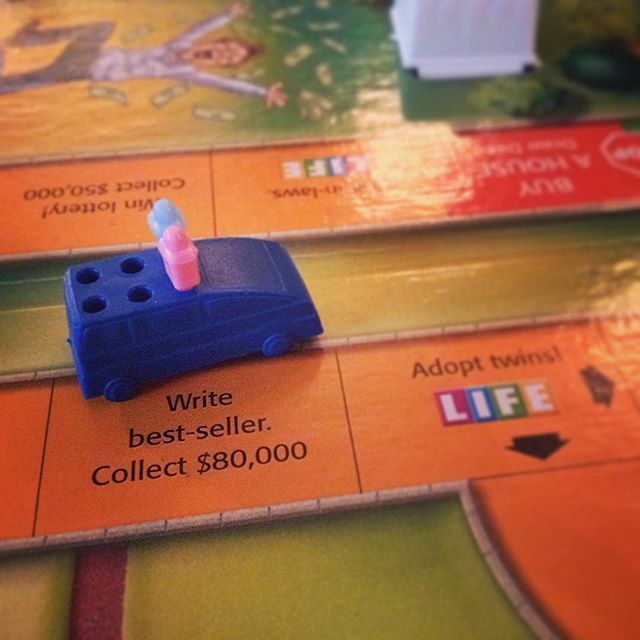 Playing Life and landed on "Write a BestSeller" – And I’m taking it as a divine sign. Ten Thousand Hours in Paradise, this 4th book I'm writing, is the most ambitious book I've ever taken on, and I can't wait to share it with you. 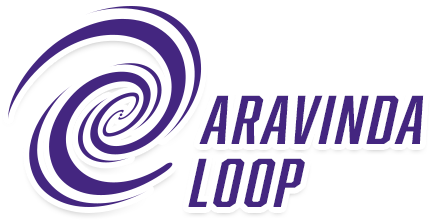 Next part of TEN THOUSAND HOURS IN PARADISE Hawaii adventure just posted! ← Photo: Can you spot the large bird hiding by the American River?